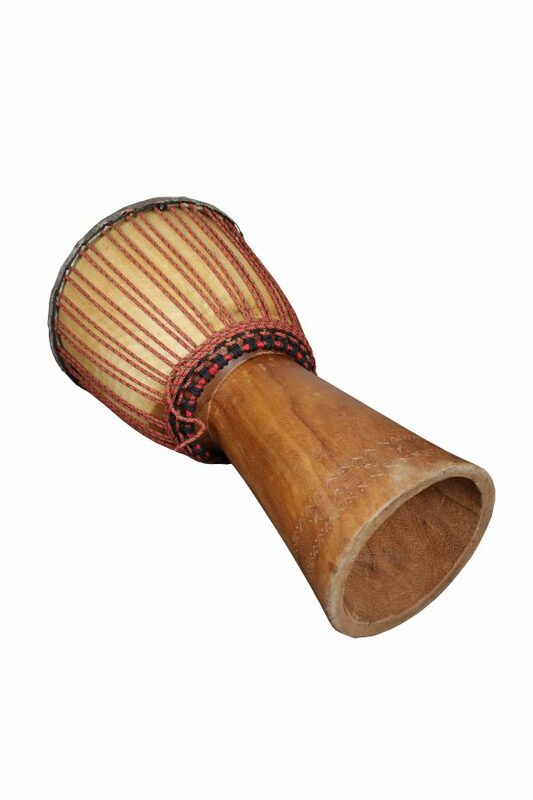 We have many used djembes. They are all reassembled by us and the skins are new! 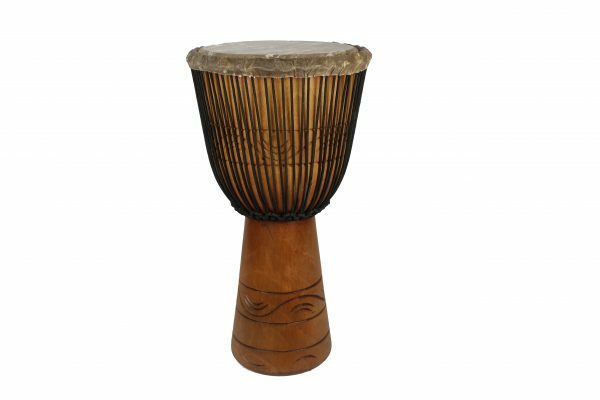 Perfect to tame this instrument without investing too much, our used djembes will be perfect to start. Contact us and we will send you photos of what we have in stock !